Reports are surfacing that the Korean government is putting pressure on Samsung and fellow smartphone powerhouse, LG, to develop a Korean alternative to the popular Android system. Sources point to a possible purchase of HP's webOS from the possible Korean consortium. The makers of both the Galaxy and Optimus lines of smartphones are depended on the Google developed OS to power their mobile devices. According to the Internet rumor mill, the Korean commerce minister has approached both firms with concerns that continued reliance on Google weakens the companies internationally. The fears seems to stem from Google's recent takeover of Motorola mobility, which many experts feel was an attempt to protect Android developers from continued litigation from Apple. However, if the rumors can be believed there are concerns on the Korean peninsula that Google intends to start developing their own line of smart devices, greatly weakening the position of both Samsung and LG. While with the added resources of Motorola mobility, Google does have the resources needed to produce their own line of Android devices, they have made no signs of ramping up production anytime soon. As we reported previously, most experts seem to be in agreement that the move was an attempt to stave off continued pressure from Apple in a patent fight, which has taken on trench warfare-like proportions in the last weeks. Most recently court decisions in both the Netherlands and Australia have seen major set-backs for the makers of the Galaxy Tab. 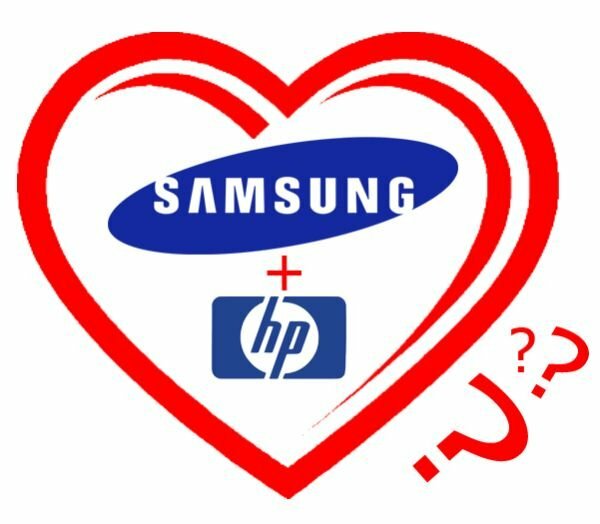 Personally, I can't see Samsung handing Google divorce papers in the near future. Samsung's flagship line is too closely associated with the Android system for them to jump ship just yet. I would chalk this up to the internet echo chamber.